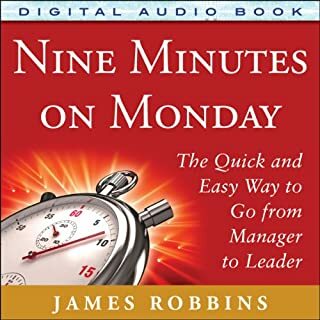 In Nine Minutes on Monday, leadership guru James Robbins argues that employee engagement comes down to one thing: a constant dedication to meeting the universal needs that drive performance excellence. In today's chaotic, high-stakes business environment, it is easy to get distracted from leadership responsibilities by focusing on tasks at hand instead of on strategy. 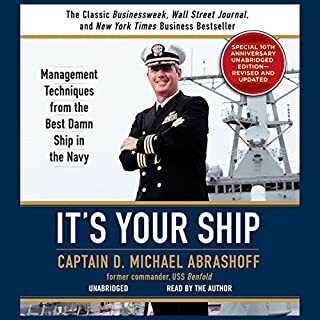 An easy read, great strategies and engaging style. 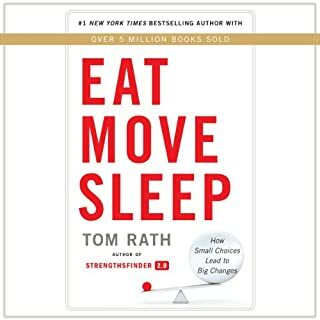 In Eat Move Sleep, Tom Rath delivers an audiobook that will improve your health for years to come. Quietly managing a serious illness for more than 20 years, Tom has assembled a wide range of information on the impact of eating, moving, and sleeping. Written in his classic conversational style, Eat Move Sleepfeatures the most proven and practical ideas from his research. 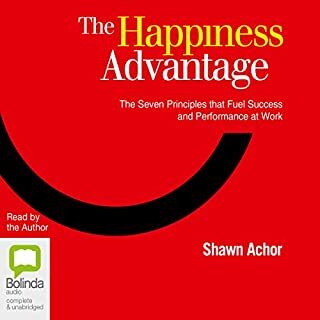 This remarkably quick listen offers advice that is comprehensive yet simple and often counterintuitive but always credible. Difficult people are the worst part of a manager's job. Whether it comes from direct reports or people above, outbursts, irrational demands, griping, and other disruptions need to be dealt with - and it's your responsibility to do it. 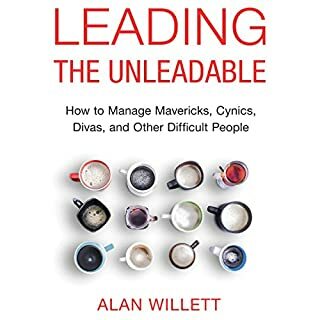 Leading the Unleadable turns this dreaded chore into a straight forward process that gently, yet effectively, improves behaviors. Is it possible to create a positive workforce in negative times? Yes, it is, says speaker, strategist and consultant Liz Jazwiec, RN. But first, you have to get real about how tough a job in healthcare really is and also about the negative things you and your staff members do to make it even tougher. In her audiobook, Liz gets real about all that and more. 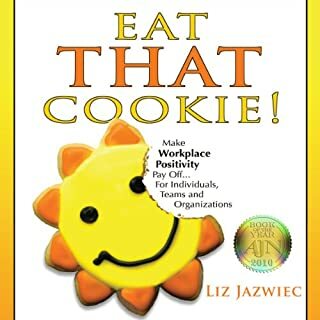 In her darkly humorous, ever-so-slightly sarcastic style - after all she was an ER nurse - she builds a case for the powerful benefits of a positive workplace. More than anything else, you need to understand exactly how your employer evaluates you, and your annual performance review doesn't tell the whole story. 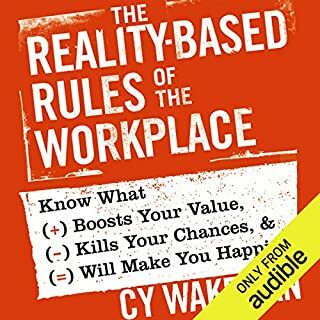 In The Reality-Based Rules of the Workplace, Cy Wakeman shows how to calculate how your true value to your organization by understanding your current and future potential against your "emotional expense" - the toll your actions and attitudes take on the people around you. With Cy's clear, straight-to-the-point advice, you can confront and reduce your emotional costliness, become an invaluable member of your team, and even learn to love your job again. Recent polls show that 71% of workers think about quitting their jobs every day. That number would be shocking-if people actually were quitting. Worse, they go to work, punching time clocks and collecting pay checks, while completely checked out emotionally. 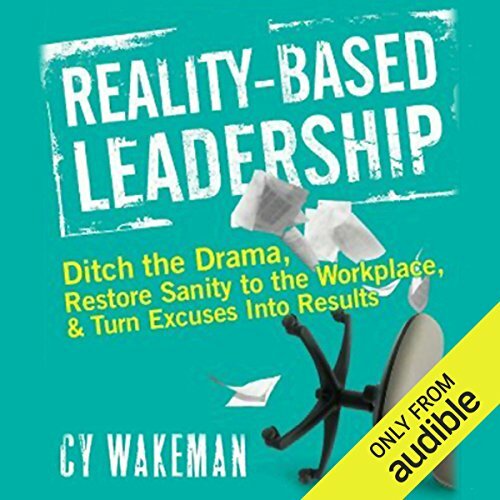 In Reality-Based Leadership, expert Fast Company blogger Cy Wakeman reveals how to be the kind of leader who changes the way people think about and perceive their circumstances-one who deals with the facts, clarifies roles, gives clear and direct feedback, and insists that everyone do the same-without drama or defensiveness. Equipped with a facts-based, confident approach, you will free yourself from the frustrations you face at work and transform yourself into a Reality-Based Leader, with the ability to liberate and inspire others. 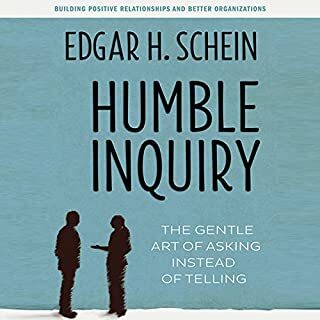 Have read this book a couple times and been in leadership seminars with the author. States it is about accountability and engagement. Really it is about passing the buck and leading through intimidation. 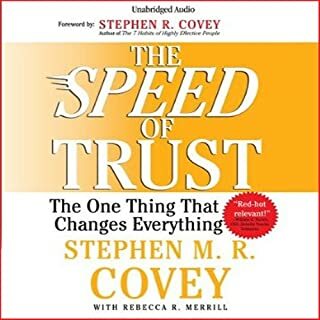 Better books to read are the Speed of Trust and any Quint Studor books. Those are about developing a culture of engagement. This was uninteresting and and unhelpful book not worth my time. I would pass on it. 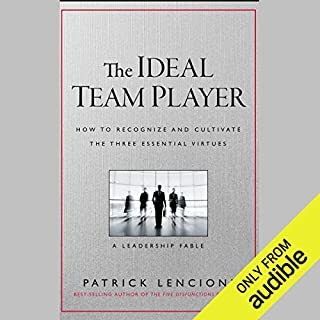 this was a great book with excellent content on how to be a better reality based leader. chapter #'s do not line up with the book. hard to follow along with it. 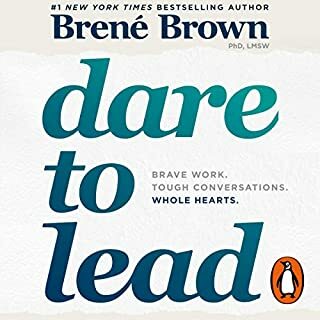 This book touched on so many things I struggle with at work. Great, logical, and helpful insights are offered. 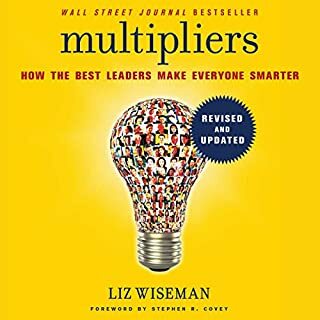 I definitely recommend this book for not just managers, but all employees. Can't wait to see how things will improve in my life and others around me by implimenting what I learn. wow....great book. Bring on the personal accountability! 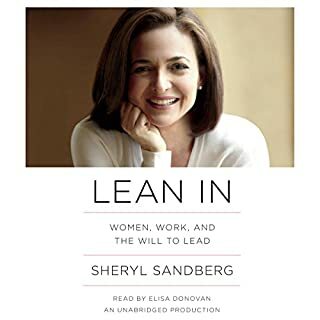 Finished listening to this book on the drive in today. I am a big proponent of personal accountability and the idea that you can't change anyone but yourself. 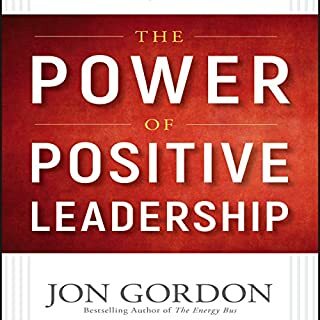 This book aligns with these ideas as it provides very specific ideas for how to accept responsibility for your results, take action and have impact by leading yourself and leading your team. 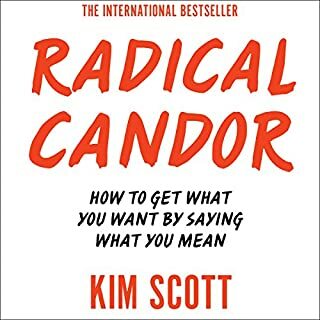 Concise, well written, recommended for my fellow people-managers out there or anyone who is feeling frustrated with workplace drama! My only criticism is that the narration is quite robotic - listened on 1.5x speed and it was better. What made the experience of listening to Reality Based Leadership the most enjoyable? Thsi is quiet simply teh best book I have ever read in my life. Im a business owner with 30+ staff, so you can imaging the dramas that idea with on a daily basis. The book teaches you that most of the drama is self created, how to step above what is creating drama in your life and business. 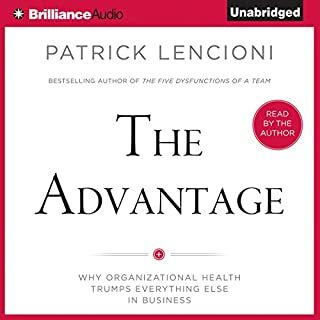 I have recommended this to all my friends that manage people or have a business. It is an eye opener and teaches you to retrain yourself on how to deal with people and situations, something I would have never thought possible.